Google Cloud Recognizes MediaAgility’s Technical Proficiency and Proven Success In Data Analytics. 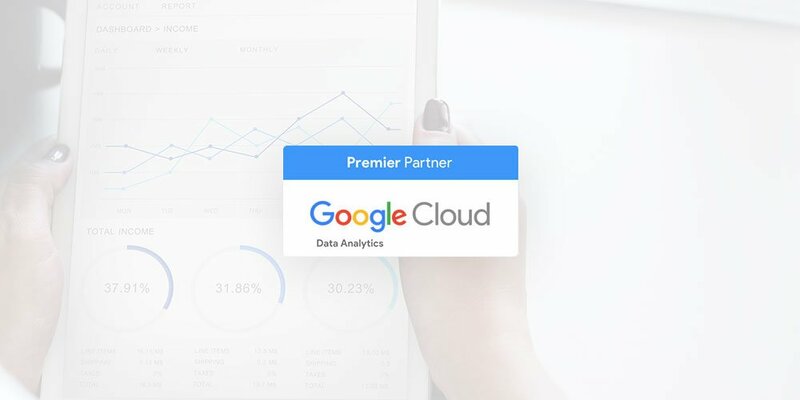 [For Immediate Release] Princeton, NJ — MediaAgility today announced that it has achieved the Data Analytics Partner Specialization in the Google Cloud Partner Program. By earning the Partner Specialization, MediaAgility has proven their expertise and success in building customer solutions in the Data Analytics field using Google Cloud Platform technology. MediaAgility, a Google Cloud Premier Partner, achieved the Partner Specialization in Data Analytics on July 4, 2018, as a result of credentialled Google Cloud Data engineers and demonstrated knowledge of ingestion, data preparation, store, and analysis using Google Cloud Platform. Google Cloud Platform products that are included in this specialization are BigQuery, Cloud Dataflow, Cloud Dataproc, Cloud Datalab, and Cloud Pub/Sub. The ‘Data Analytics’ specialization applies to all entities within MediaAgility’s Partner Group including MediaAgility Americas, EMEA, APAC & LATAM. Founded in 2012, MediaAgility has stacked up expertise in various technologies and delivering exceptional customer experiences. Now with the Google Cloud Data Analytics specialization, MediaAgility aims to invest heavily in this expertise and make the transformation to AI smoother and faster for businesses. Headquartered in Princeton, NJ, MediaAgility is on a mission to ‘create customer-centric intelligence to help innovators succeed’. MediaAgility is a premier Google Cloud partner across Cloud, Maps, G Suite, Chrome with over 1000 customers in 9+ countries. With Google certified specialists on board and the Data Analytics & Location-based Services specialization awarded by Google Cloud, the company is a full spectrum digital consulting firm creating AI and Analytics based innovative solutions, building conversational intelligence and designing powerful operational intelligence and machine learning capabilities for customers.